The marathon and half marathon course will reopen on a rolling schedule based on a 15-minutes-per-mile pace for the final wave. For example, participants should have passed the 2-mile mark 30 minutes after the final corral has crossed the start line, should have passed the 6-mile mark 90 minutes after the final corral has crossed the start line, etc. The course must reopen to traffic on this schedule in order to be courteous to our community. 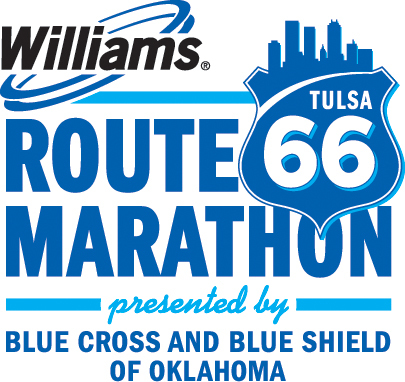 Participants who are unable to maintain a 15-minutes-per-mile pace will be asked to move to the sidewalk at the discretion of our police officers and may not have access to aid stations. Participants must finish the marathon within 7.5 hours in order to receive an official finish time.